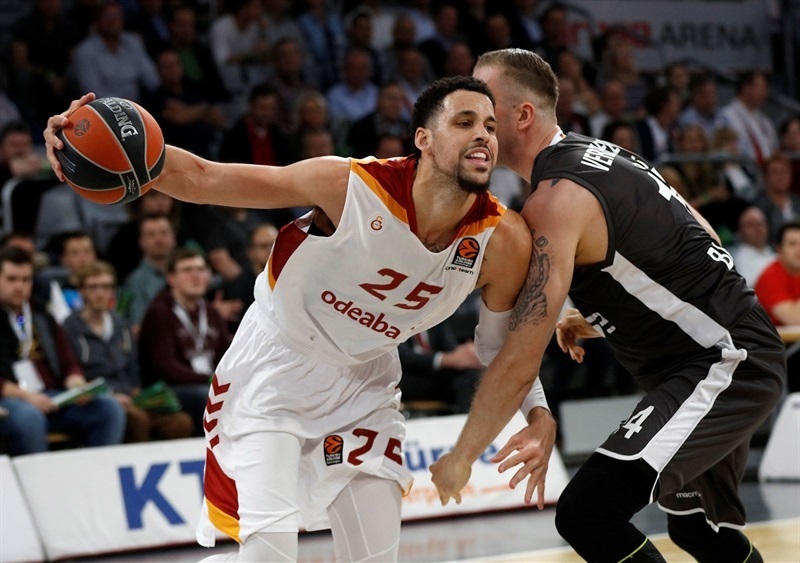 In the final Turkish Airlines EuroLeague game for both teams this season, Galatasaray Odeabank Istanbul used 6 fourth-quarter three-pointers to come from behind on the road and beat Brose Bamberg 79-84 on Thursday night. 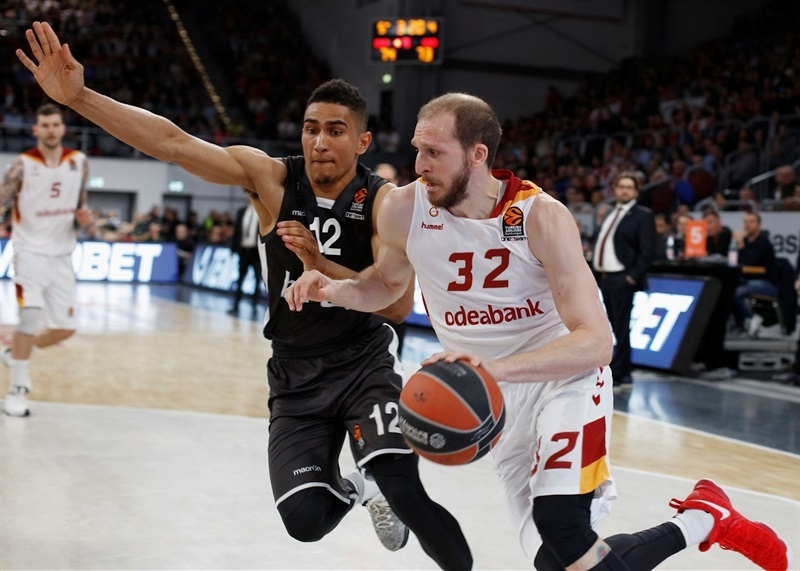 Galatasaray finished the season with an 11-19 record and in 12th place, while Bamberg’s 10-20 record was good enough to finish in 13th. On this night, Galatasaray hit 12 of 24 three-point attempts and scored 26 fourth-quarter points to get to victory. 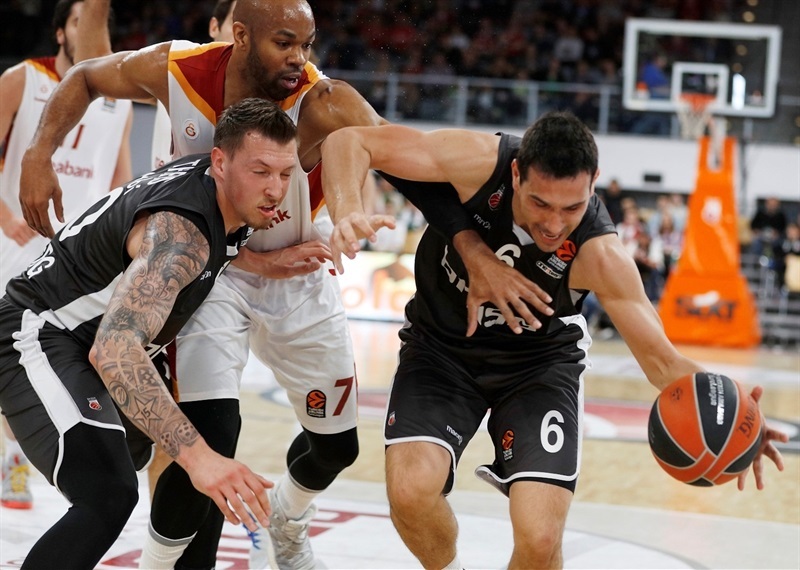 Sinan Guler finished with 17 points, Blake Schilb was instrumental with 16 points on 4-for-6 three-point shooting plus 4 assists, Austin Daye scored 11 of his 15 points in the first half and Vladimir Micov had 13 in victory. 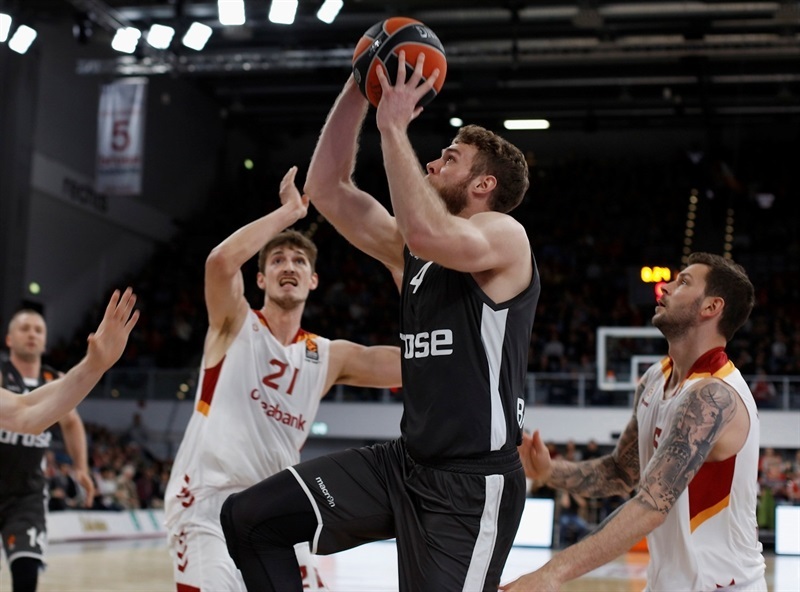 For Bamberg, Nicolo Melli scored 17 in his final game of the season, while Nikos Zisis and Darius Miller netted 11 apiece for the hosts. Bamberg scored the first 7 points of the night, but Daye scored 7 consecutive on the other end before Guler's triple made it 9-13. 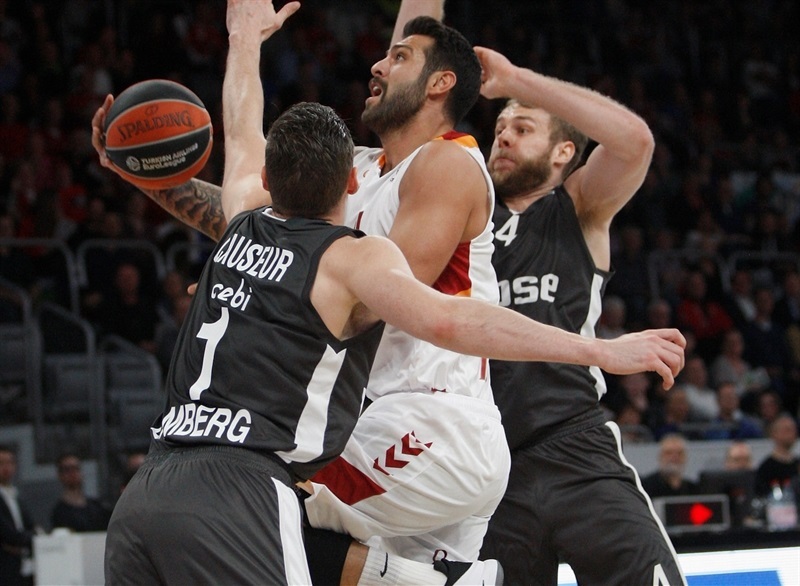 However, back-to-back threes from Nikos Zisis and Darius Miller tied things at 15-15 before Fabien Causeur drives to the hoop to put the hosts back up, helping Bamberg to a 23-20 edge after 10 minutes. 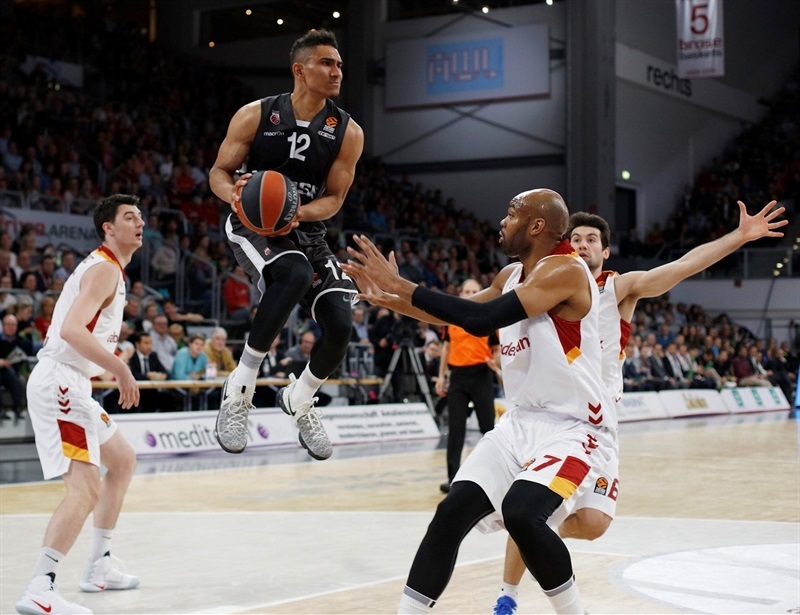 Bamberg made it first five three-point attempts, including back-to-back from Daniel Theis and Maodo Lo, which helped Bamberg lead 33-22 early in the second quarter. 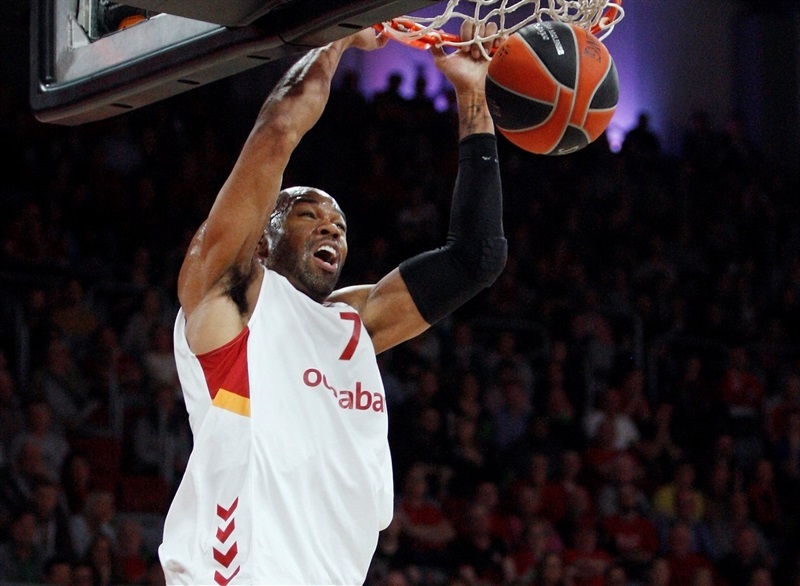 Alex Tyus and Galatasaray's dominance on the offensive glass fueled the visitors' charge. Emir Prledzic nailed a pair of triples as Galatasaray closed within 38-37 and the hosts led 43-41 at halftime. 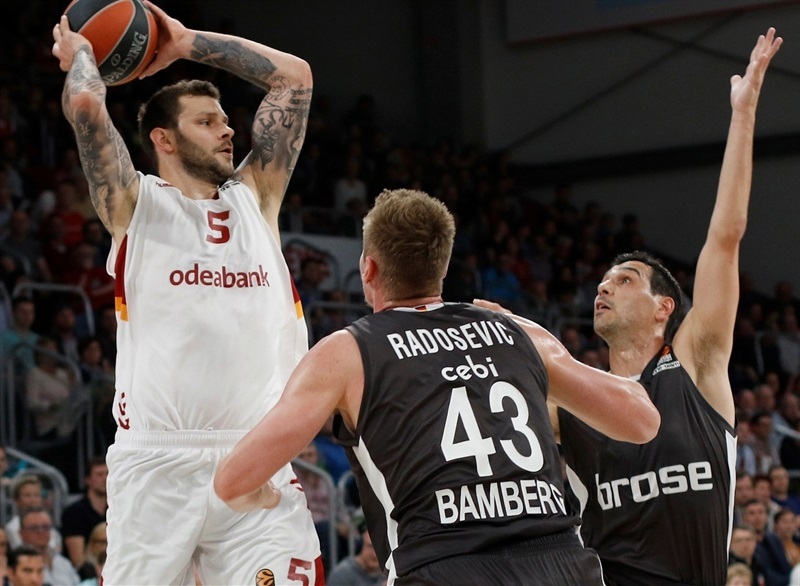 Zisis made a jumper and a triple to open a 54-47 lead, but Micov's corner three helped Galatasaray stay close. 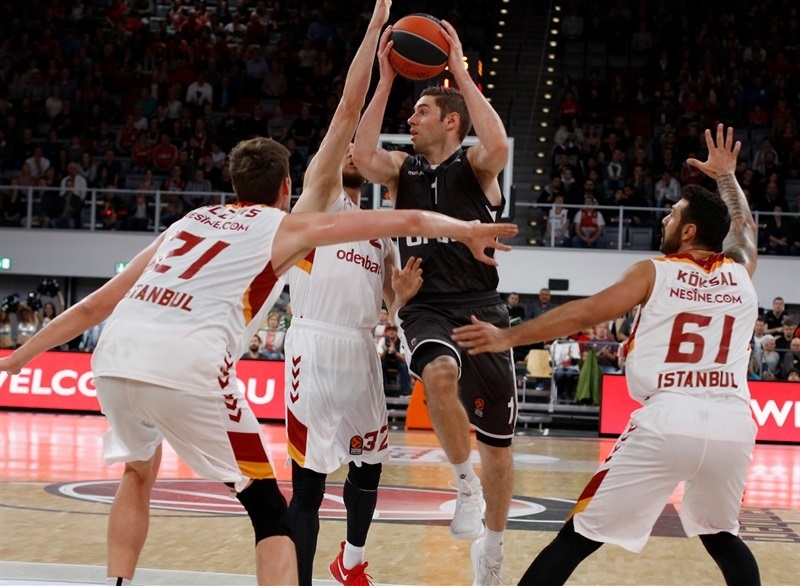 Guler went coast-to-coast for a layup and had a three-point play to get the visitors within 60-58, and after Bamberg led 63-58 after 30 minutes, Schilb nailed back-to-back threes to put Galatasaray in front. After the teams traded leads several times, Guler’s baseline three-pointer, followed by Micov’s three and a step-back three-point dagger by Guler, opened a 76-84 lead. 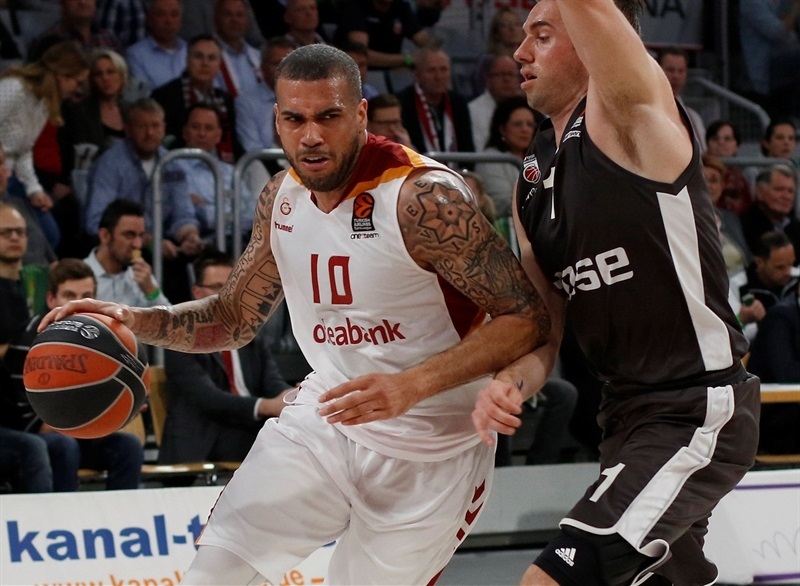 Melli hit a three to give Bamberg hope, but Guler banked in a runner to seal the outcome. "This is our last game in this EuroLeague season, and I want to start by thanking our fans that were amazing for all 30 games. They went everywhere, and I believe my first thought should go to our unbelievable fans who supported us in every possible game. This game was decided with our poor defense on their three-point shooting. We allowed in the last quarter 26 points, and that was the key for the loss. We played good for three quarters, but made a couple of mistakes, lost their shooters and that cost us the game. The season could have been better, could be worse. The thing is this was the first season of a new format, which was very demanding. We tried to play every game, we fought every game, we lost 12 games by 6 or fewer points. Some them we could have played better, some we did our max. I believe it was a great experience. Very hard. Lots of games, a lot of travel, a lot of hard losses to swallow, but the team always stayed united and tried to play together. 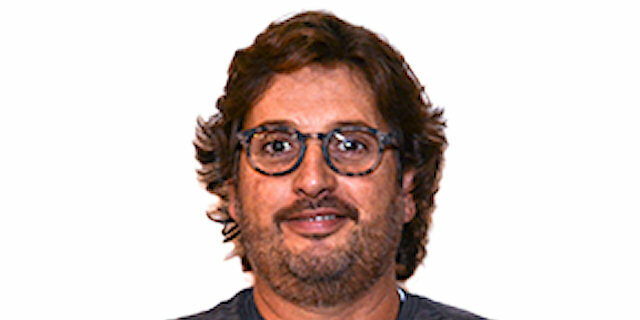 Sometimes we could have played better, sometime we played great games, but I believe we tried, and we are very proud we were part of this EuroLeague with the best 16 teams in Europe." "We took the game seriously. We did not start it well, down 0-7 in the beginning. We gave up a lot of baskets in the paint, and in pick-and-roll defense we made lots of mistakes. We talked about it in the locker room in halftime and in the second half we played much better defense, especially in the last quarter. We changed to a matchup zone defense, while on offense Blake Schilb had a great game and found his three-point shot when they closed us inside. Then we started playing our pick-and-roll offense. We lost to Bamberg in Istanbul, and now we beat them here and finished the EuroLeague with a victory." "We played better defense in the second half and we also made some shots. We turned it up another level in the second half. Hats off to Bamberg, it was an incredible seasons for both teams. I wish them the best of luck the rest of the season. I hope we can keep it rolling ourselves. It was a great EuroLeague regular season. Unfortunately we did not quite get where we wanted to be, but this is a good note for us to end on, and we can be happy with this." 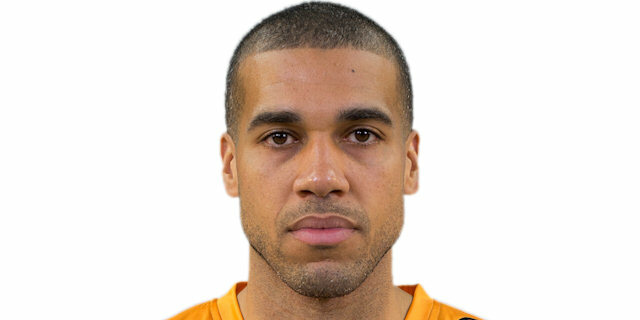 "It is good to finish the EuroLeague with a win. Especially I think this is a very tough environment to win a game. We are happy with the results. 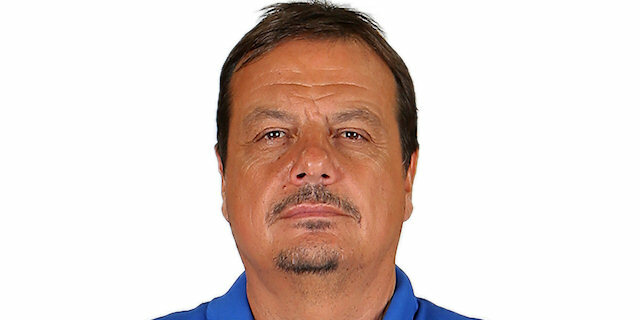 Hopefully all our focus will be on the Turkish League, and to win the championship."